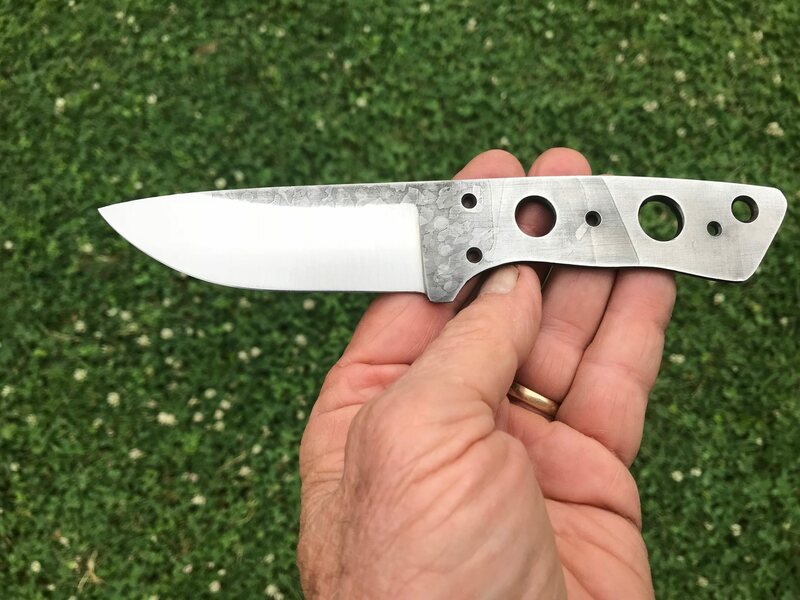 Just finished the grind on this 1084 blade. Hope to have the scales picked out and mounted sometime this week. Very nice work there OP!